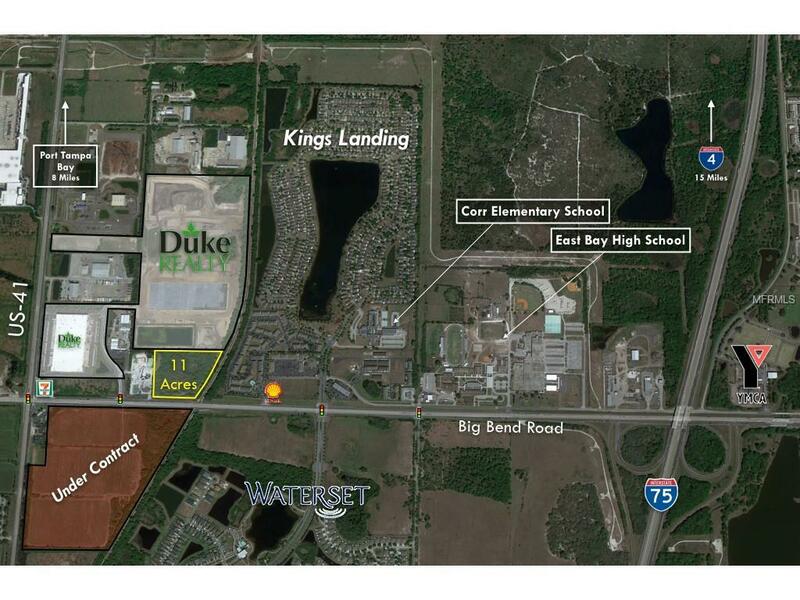 11-acre development site with approximately 650' of frontage along Big Bend Road. The property is currently being rezoned to Manufacturing (M), which allows for uses such as open storage (Boat/RV), self-storage, refrigerated storage, industrial, and flex/office. 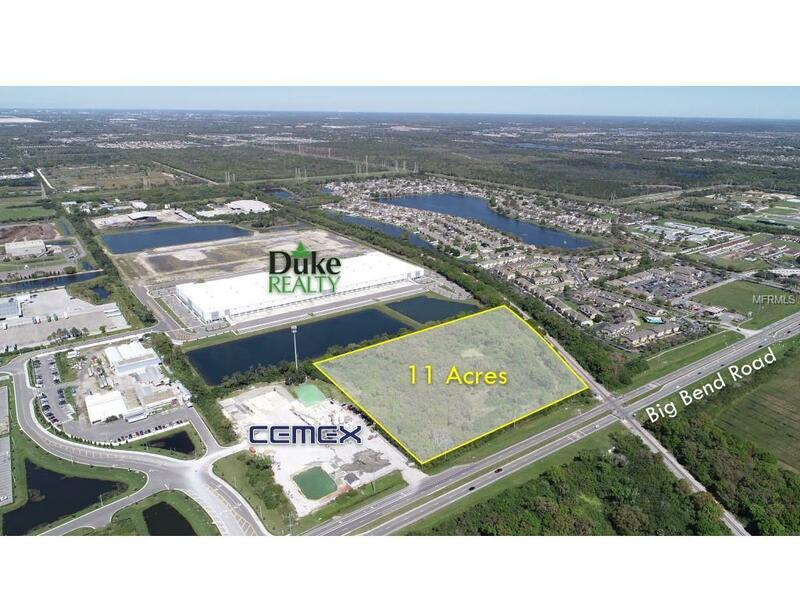 There is a very limited supply of sites of this size with zoning for storage and industrial uses with proximity to I-75 and US-41. Listing provided courtesy of Eshenbaugh Land Company.